Need to be HIPAA compliant? 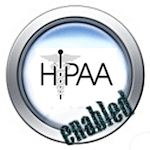 CeraNet is HIPAA enabled and can design solutions to secure your data for HIPAA Certification. Health care providers and individuals who handle medical information are required by federal law to comply with HIPAA regulations ensuring personal data confidentiality and security. The first step in handling secure information and complying with these protocols is a secure data center and an engineered solution that addresses each requirement. 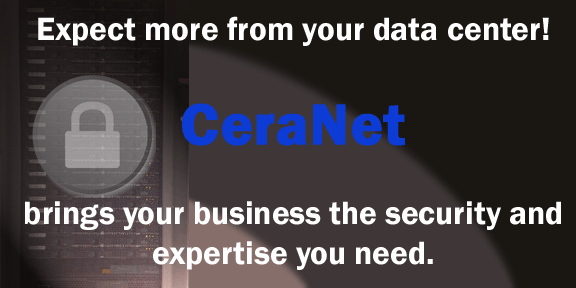 CeraNet offers a secure data center infrastructure, engineered network security, and security protocols in place to help you address the requirements of handling confidential information. Solutions that are PCI or HIPAA compliant use cloud computing, dedicated (or colocated) servers combined with our managed firewall / VPN service. CeraNet offers all the physical components you will need to put these solutions in place. We will work with your company to create a custom solution for the maintenance and storage of your confidential data. Contact CeraNet to take advantage of our secure network and technical expertise in addressing HIPAA compliance. We can help you and your data be accessible, secure, and compliant.